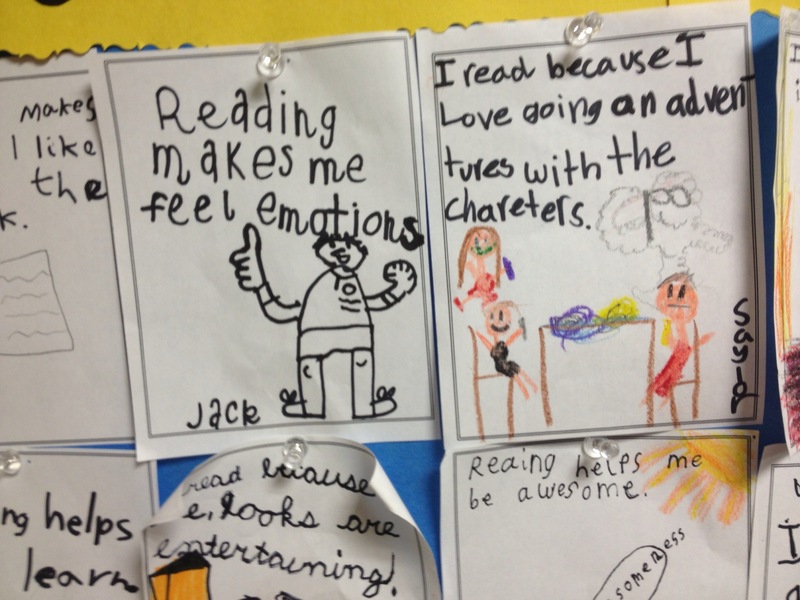 No doubt most of you have at least one bulletin board in your school libraries or classrooms that serve as a communications tool or as a PR tool for reading. In the past, I’ve used mine to convey inspiring messages about reading, for example Spring Into Reading and Books Take You Places You Have Never Been. Thinking about what to do with the bulletin board for the beginning of the school year, I’ve collected many pins on my Pinterest board, but none of them really jumped out at me. 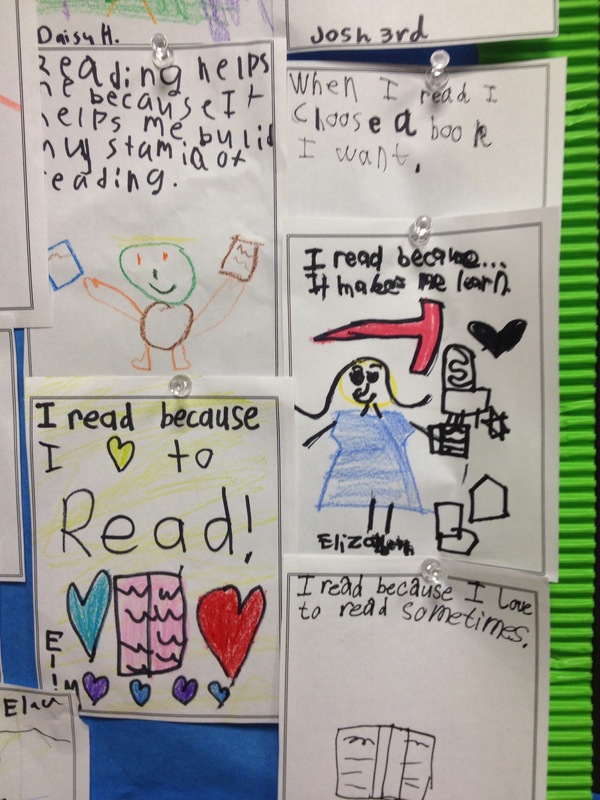 I wanted something more tactile–and to inspire reflection on students’ lifelong relationship to reading in all formats. 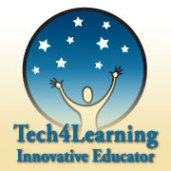 We need to celebrate that “liquid literacy” is not just digital. So we got out the crayons and sharpies! I took my cue from my school’s LearningTarget domain Role of Teacher: “Walls serve as a canvas for documenting collective knowledge and learning processes.” On a side note, over the course of the last school year, a committee of teachers and administrators formulated a one-page Target, which describes how we believe teaching and learning should look at our school. The idea was inspired by Jim Knight’s Unmistakable Impact. 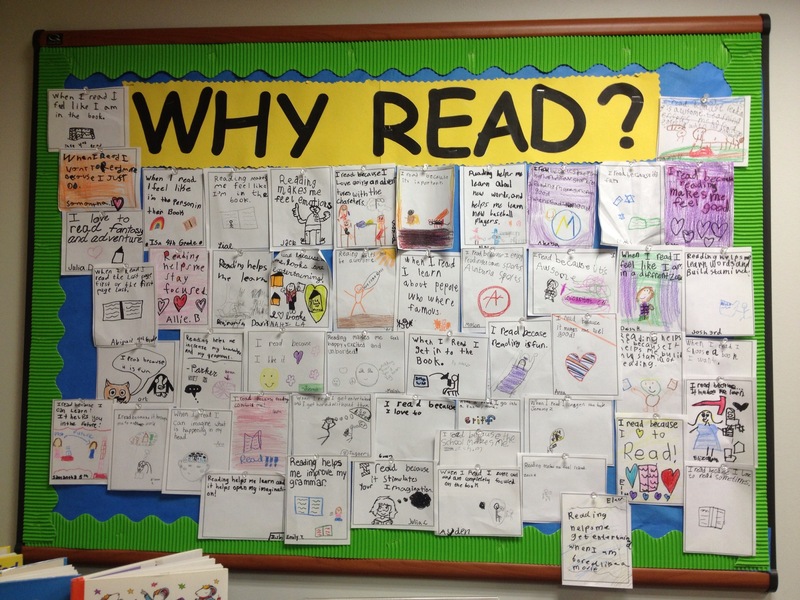 Since one of my curriculum areas is literature appreciation, I titled the board “Why Read?” With each grade, we brainstormed where we find text. Once the obvious answers were covered, students quickly got into it and answers were more creative: menus, manuals, road signs, equipment labels, CD and DVD cases, ingredients lists on food containers, maps, and more. With some grades we discussed favorite genres (a sort-of entree to what will come soon: digital badges for genre reading). And we watched a great video put together by Sarah Ada for the New York State Reading Association in 2012, titled Read It Maybe (parody of Call Me Maybe by Carly Rae Jepsen) to help launch us into a discussion about why we read. As I develop my mission statement, I strive to instill in my students habits of lifelong reading, thinking, and learning… While the more practical student answers are certainly valid, I do see that I still have some work to do! Our 1st graders participated as well. 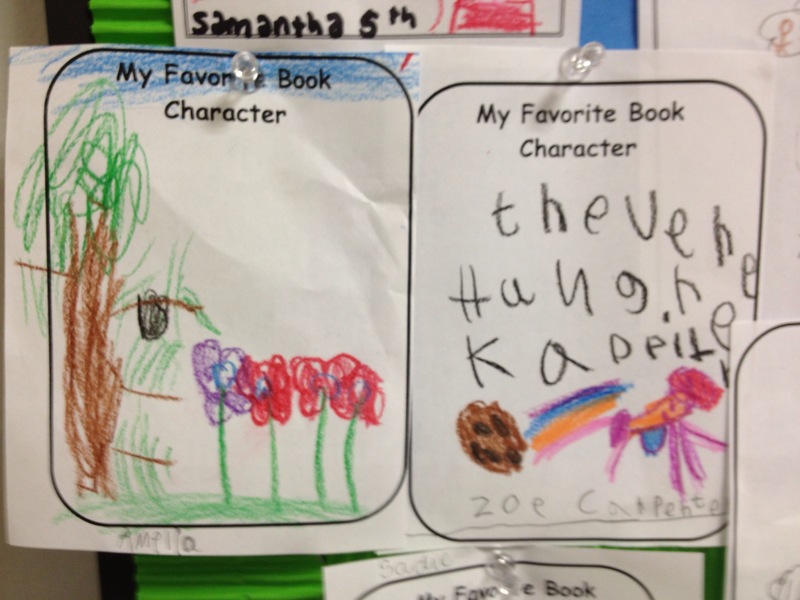 We talked about favorite books and book characters, which they then added to the board. 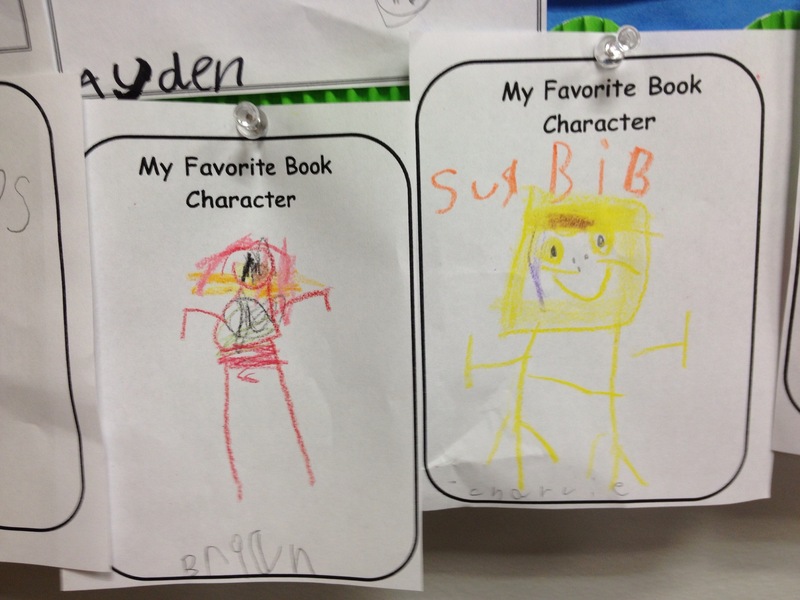 Some not only drew pictures but included inventive spelling as well. Below you can see Spongebob and The Very Hungry Caterpillar. 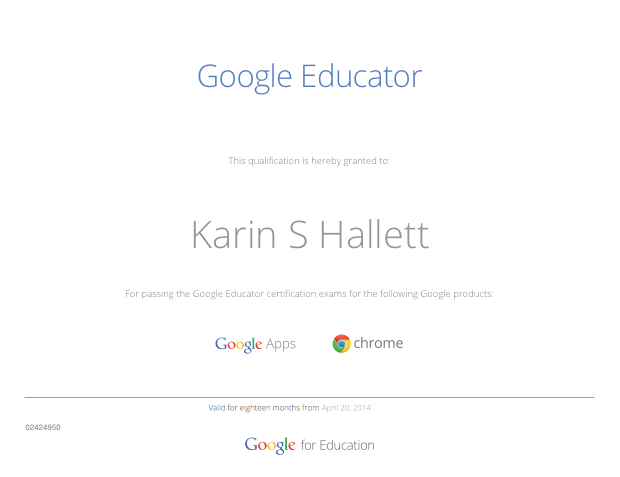 Great post and wonderful activity! I love your connection to the learning target and am such a believer that the walls should always (or almost always) be a canvas for shared learning/reflection/documentation as opposed to the typical teacher-centered cutesy stuff that abounds on Pinterest. As I think about your two types of readers, “task-oriented” seems to me like a child who really doesn’t “get” reading. 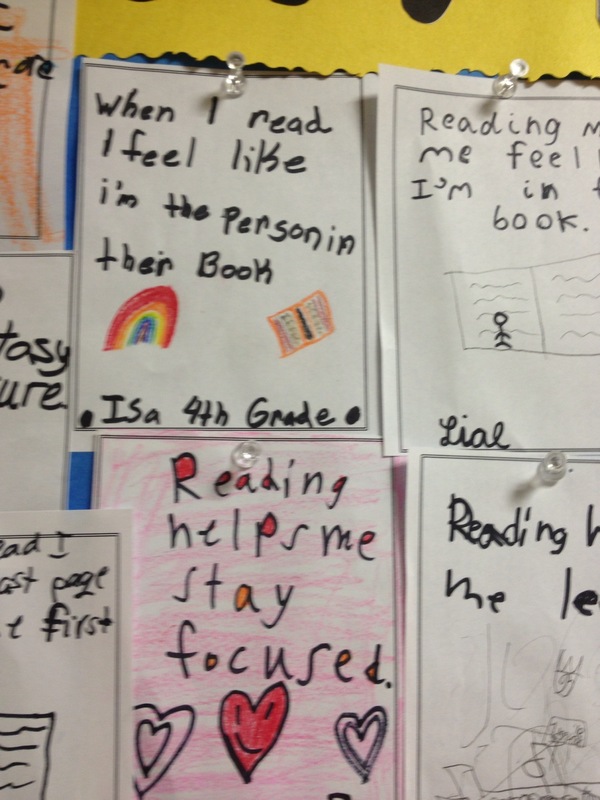 They may be able to read, but I think those are the kids who view reading as a school thing not a life thing. The difference between those readers and the “pleasure readers” is enormous. My goal would be to get all kids into the “pleasure reading” camp, but I wonder if that is an achievable or even a worthy goal.